Local governments already have predetermined spaces for kids to play and for people to read, so why not also create a space for them to sell secondhand goods? In cities looking to end Craigslist deals gone wrong, that’s exactly what safe trade zones are for. Since 2007, there have been at least 100 murders related to deals done via Craigslist (although people may tend to imagine the reality is much worse). A big part of people’s lingering uneasiness toward the site is tied to these kinds of worst-case scenarios: off-the-books deals happening on private property, with few to no security measures in place. Some police departments are striving to allay those fears with painted zones in highly secure, camera-equipped parking lots. Buyers will feel more comfortable, the thinking goes, if they know help is just several yards away. 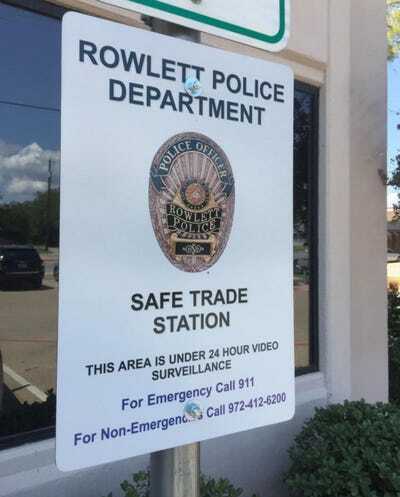 Here’s how the police department in La Porte, Texas implemented the solution last July. 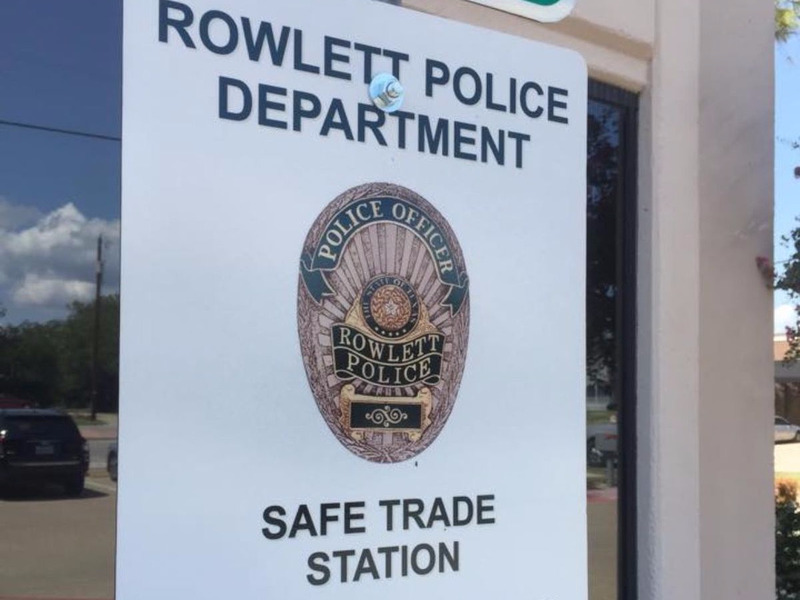 The “Exchange Safety Zone,” as the LPPD calls it, sits right next to the police station. 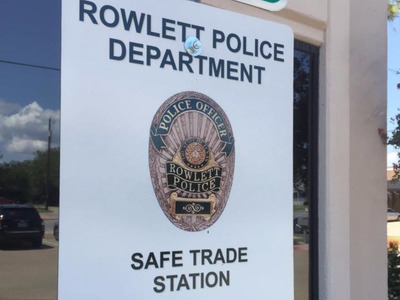 Rowlett Police DepartmentA safe trade zone installed in Rowlett, Texas. For towns without safe trade zones in place, best practice dictates that buyers meet up near law enforcement anyway. That will ensure the most amount of safety, especially for more expensive purchases. 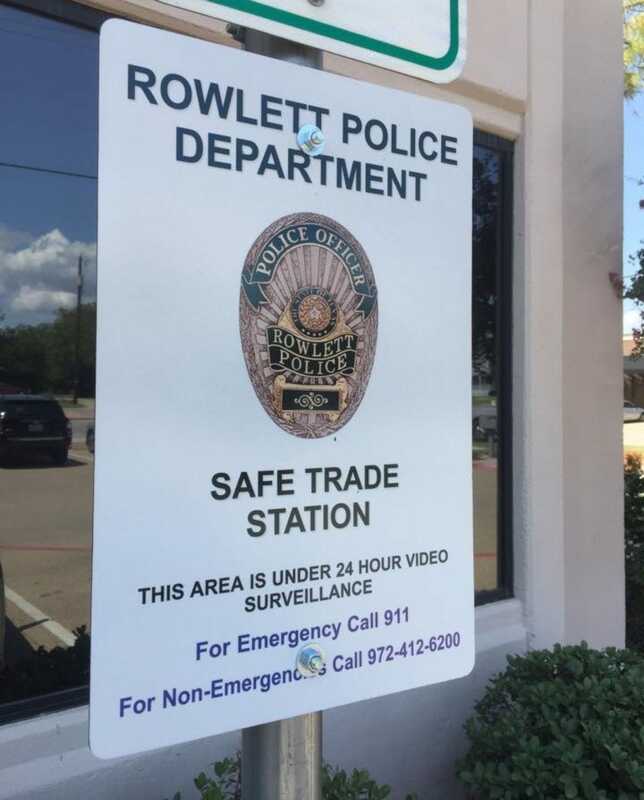 At the very least, safe trade zones highlight how locally-minded solutions can still be effective ways to keep people safe.